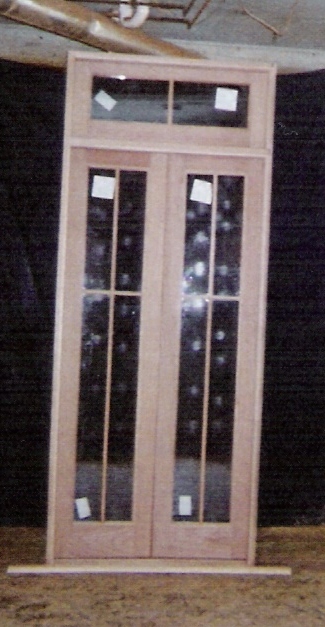 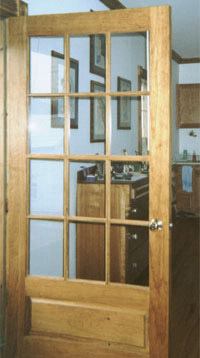 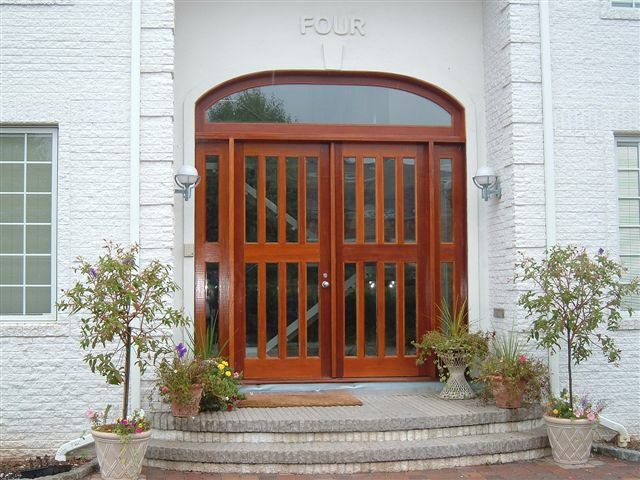 We specialize in manufacturing custom wood exterior doors ; solid wood, single or double, entryway, front, back, wood panel or glass panel, single pane glass or double pane insulated glass, raised panel or flat panel, applied moldings, frosted ob secured glass, true divided muttons, simulated mullions, arch top, transom window unit on top, radius arch top, mahogany, pine, fir, white oak, any size, design, or material. 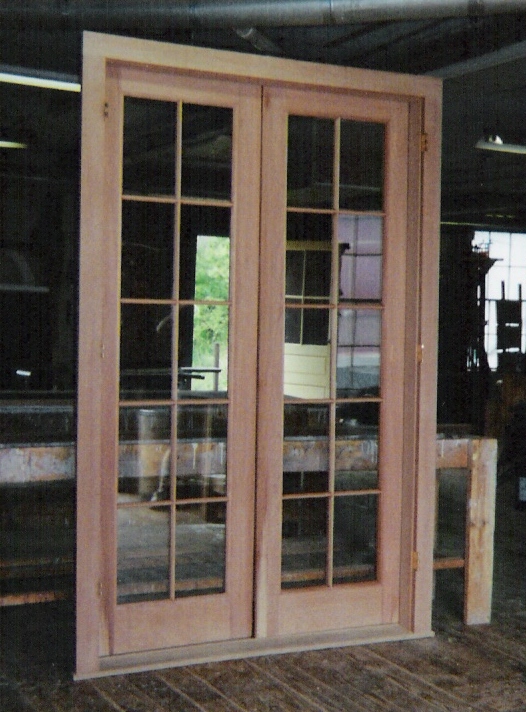 We custom produce to match existing or custom fabricate to custom design. 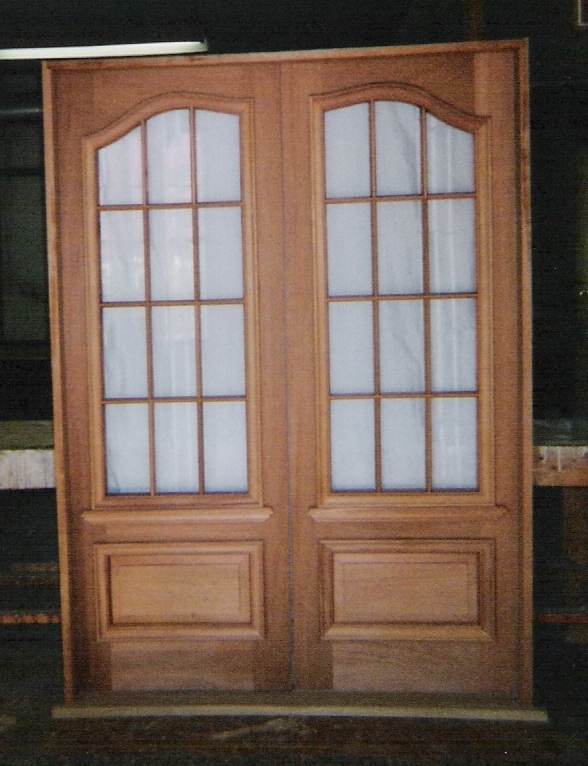 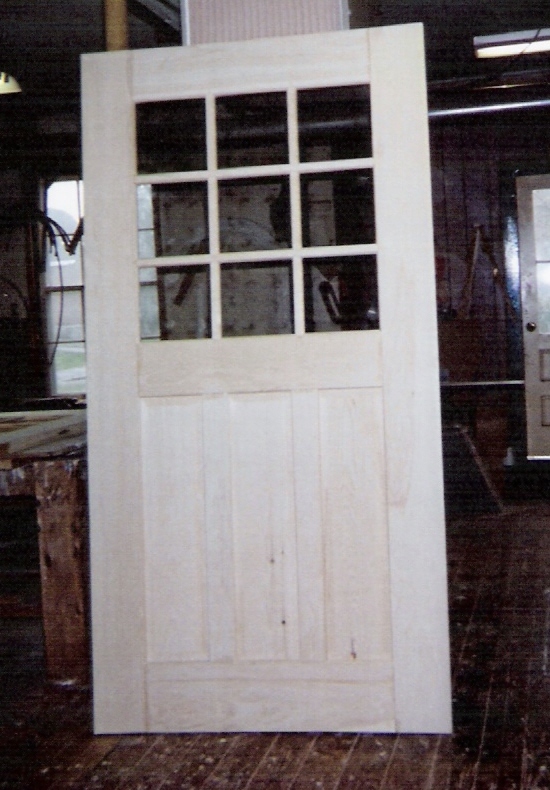 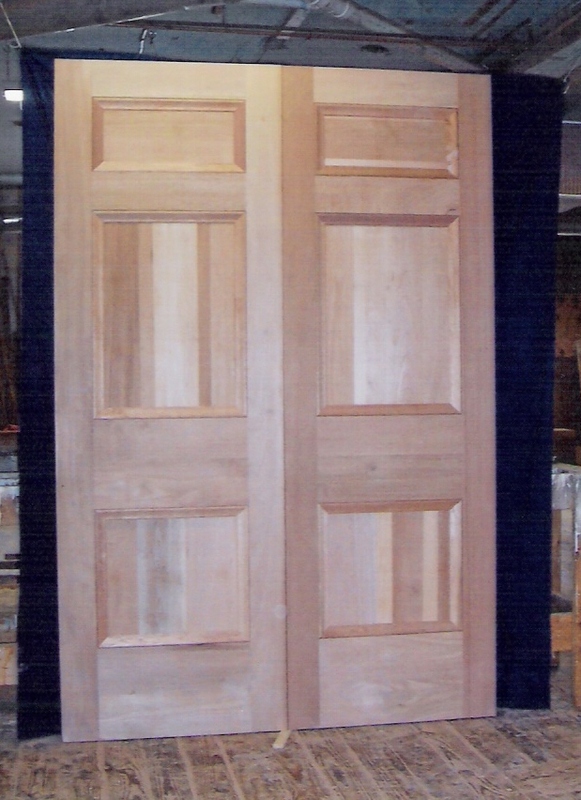 Reproduction of old traditional and historical doors for restoration, renovation, addition projects as well as new constructions. 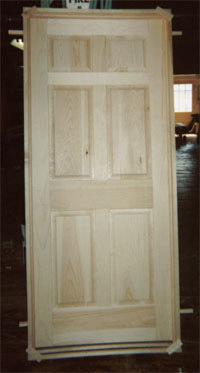 We build one door or unit and many doors or units as per customer's request. 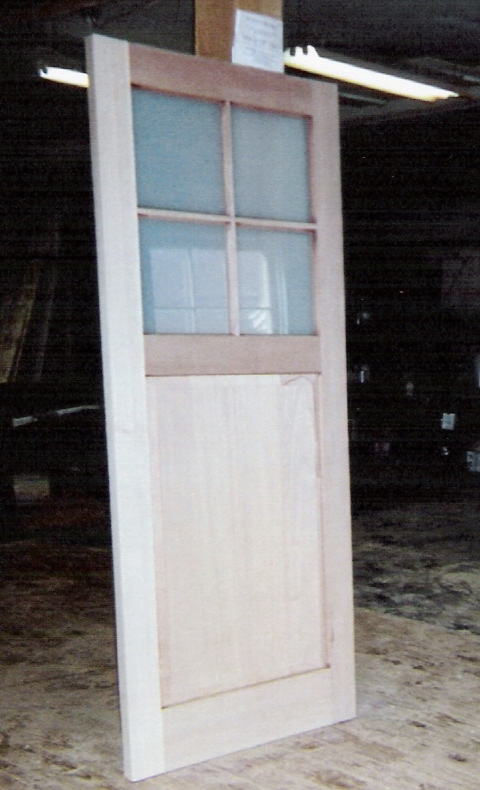 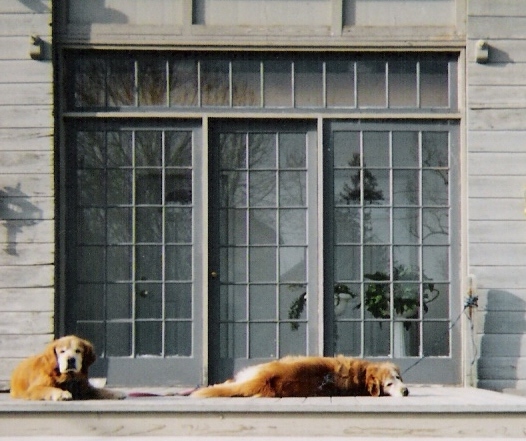 Pre-hung unit include ; door, jamb, threshold, hinges, optional weather stripping to all sides and exterior casing. 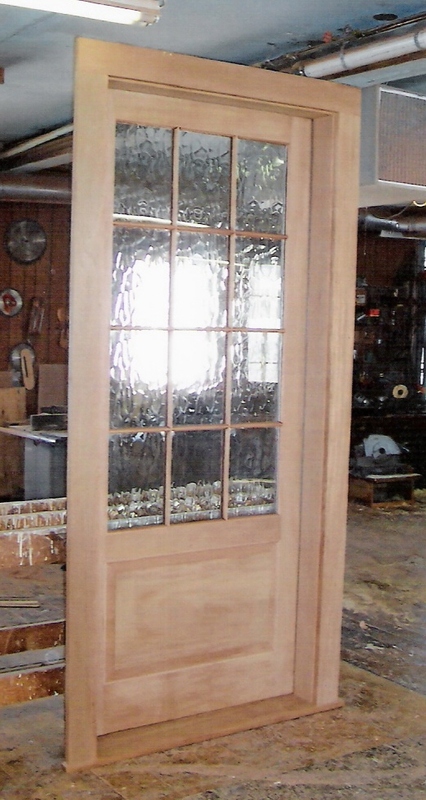 Albany, Central NY, Oswego, Rochester, Buffalo and NYC are our neighboring cities.